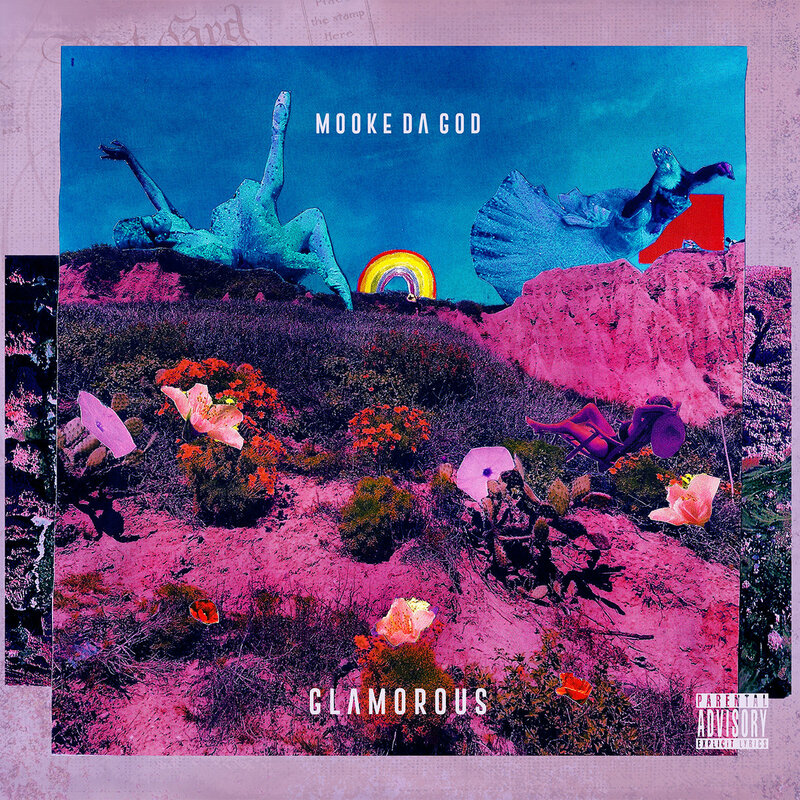 The debut EP from MOOKE DA GOD, 1/2 of Hip Hop duo SMOKE SCREEN & 1/3 SMOKE NOISES. “Glamorous” reflects MDG’s inspiration drawn from early Neptunes & Timbaland forward thinking production. LA based producer/songwriter Connor Musarra’s original sound design paired with MDG’s style gives this project a distinct flavor and an underground club aesthetic.